Despite numerous issues with gravity the famous four still managed to have an enjoyable day out. 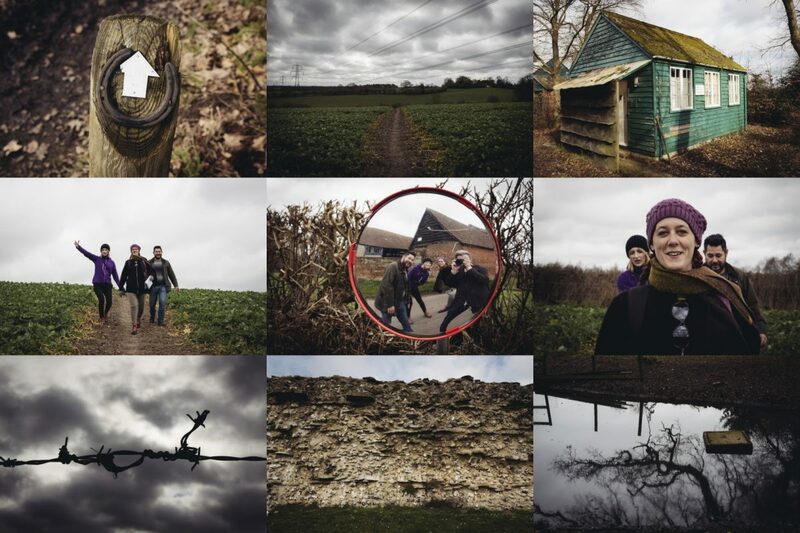 A Country Walk with some lovely friends. The rest of the photos are available here.